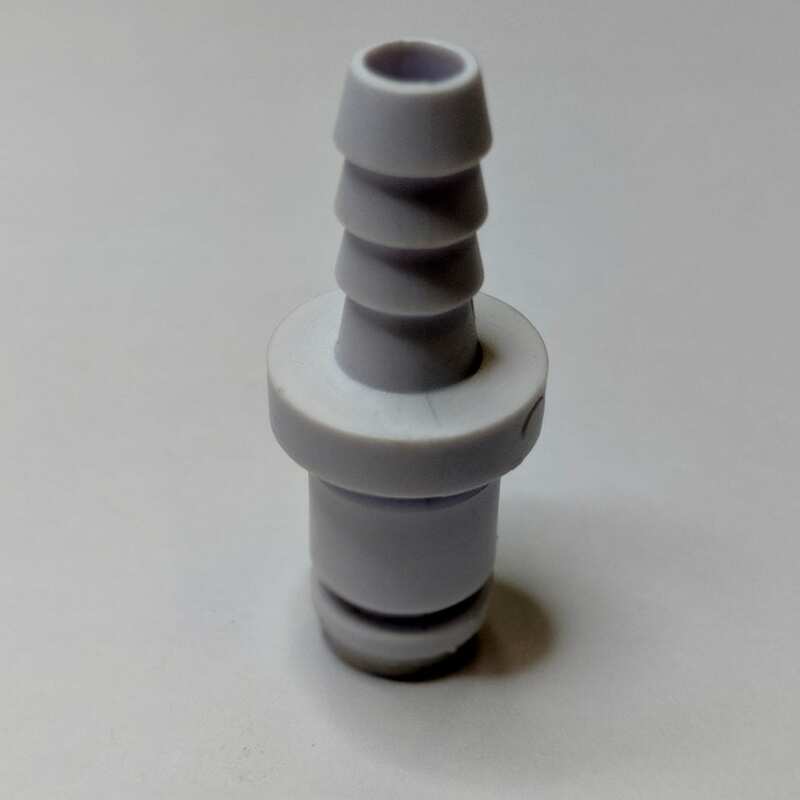 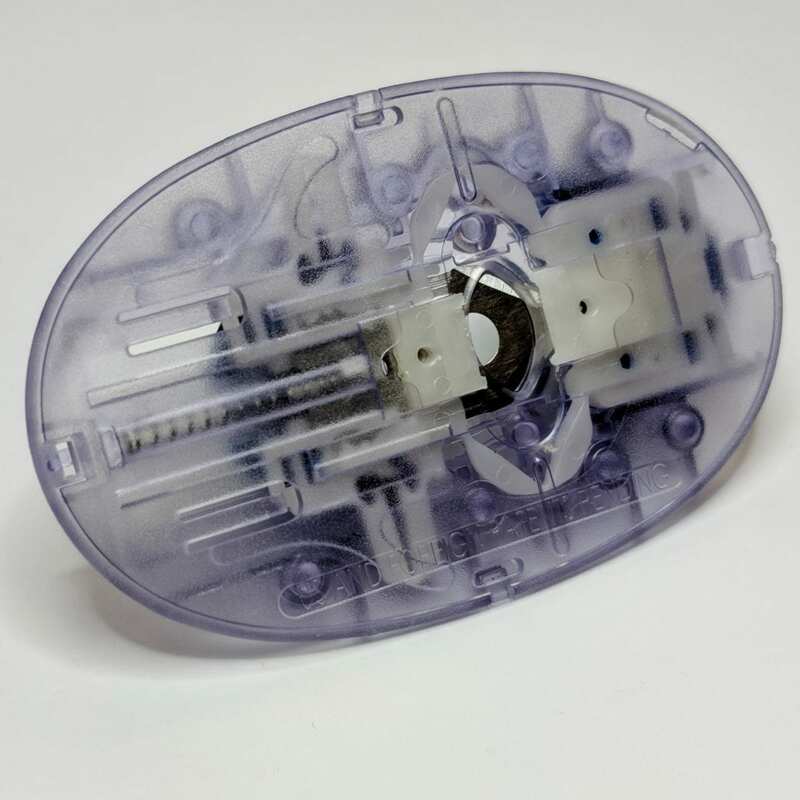 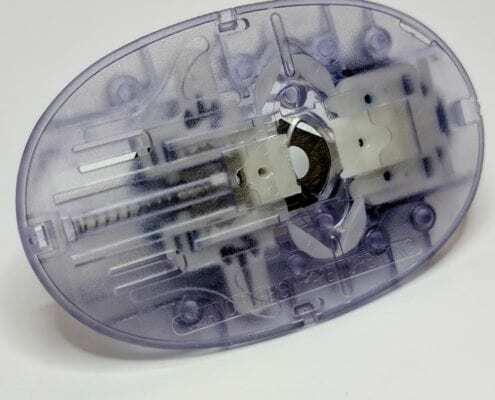 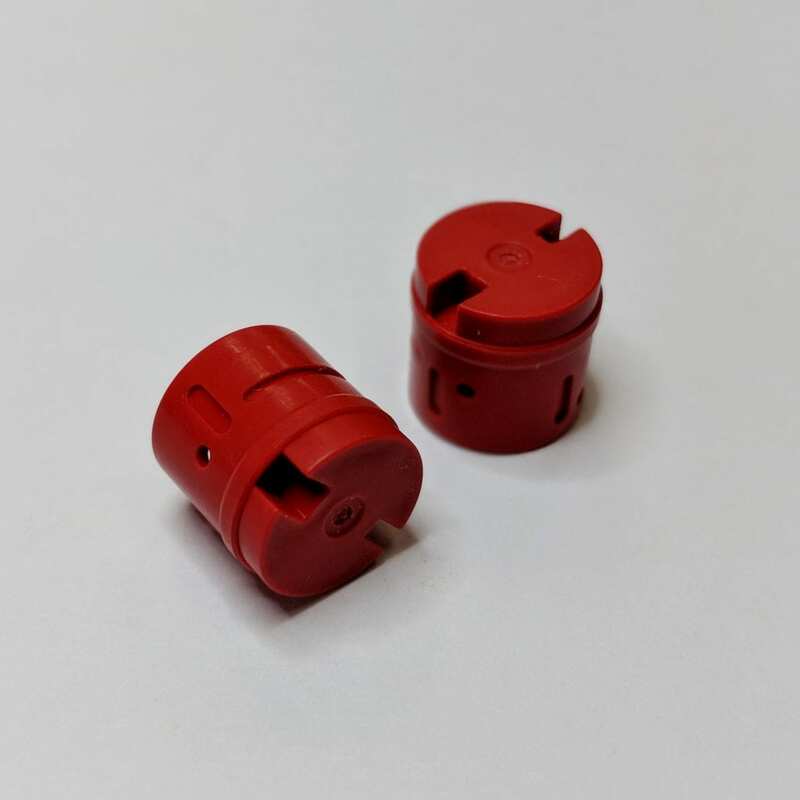 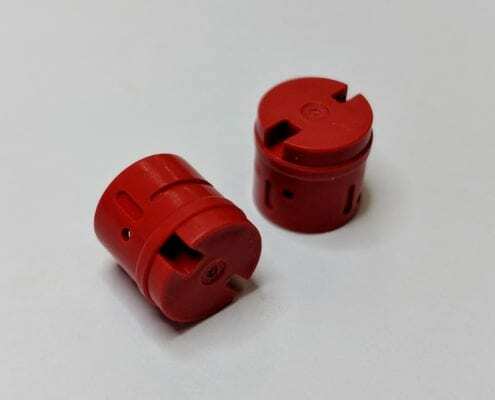 Our expertise in injection molding thin-wall, tight tolerance, geometrically complex components utilizing chemically inert materials such as fluoropolymers and PEEK make us particularly well suited for medical device applications. Additionally, we make extensive use of robotic handling and vision inspection systems to achieve exacting quality standards not possible by other inspection methods. 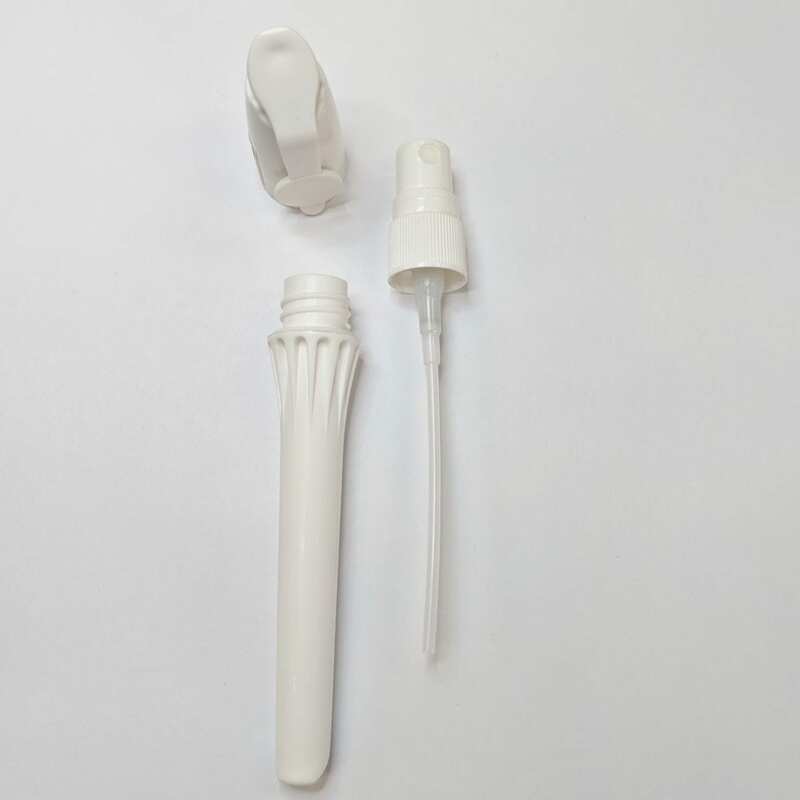 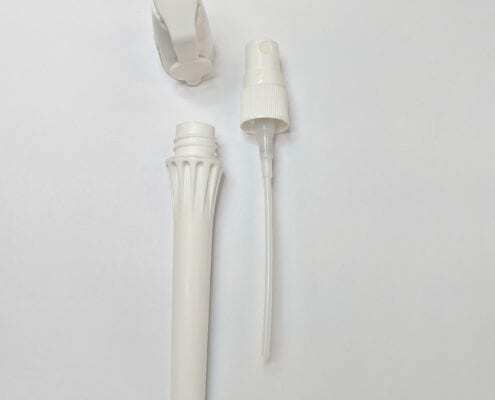 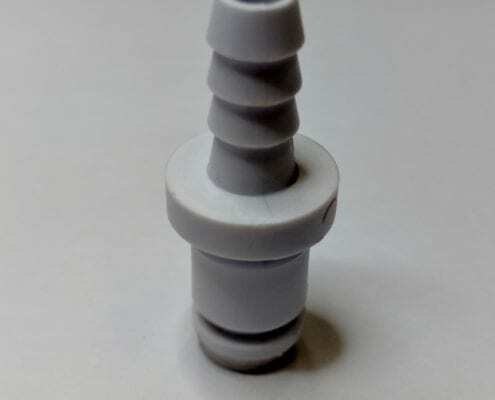 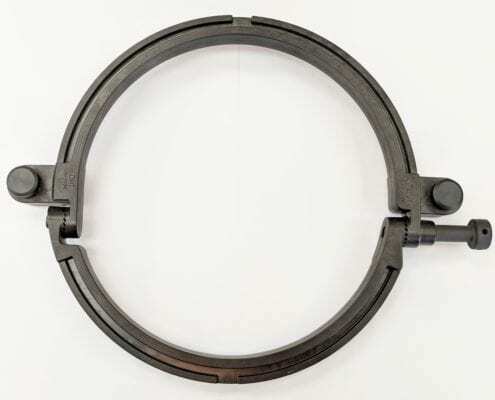 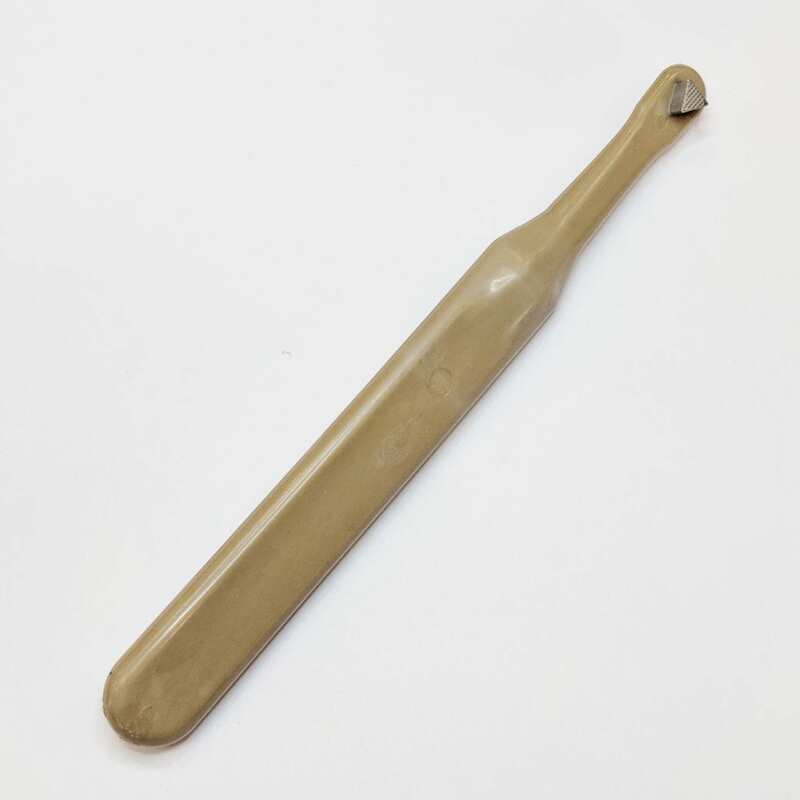 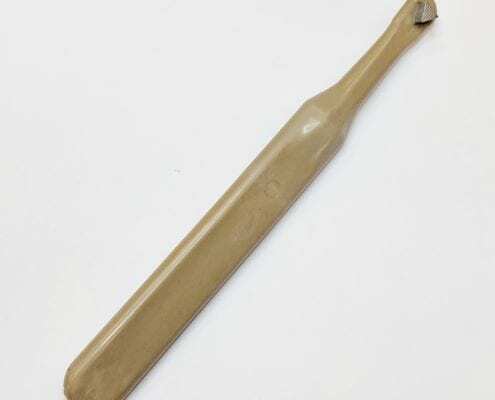 Thermoplastics, inclusive of PEKK, PEEK and Fluoropolymers (e.g., FEP and PFA), are commonly used in medical applications due to their low extractables and leachables, chemical inertness, lubricity and moisture barrier properties. 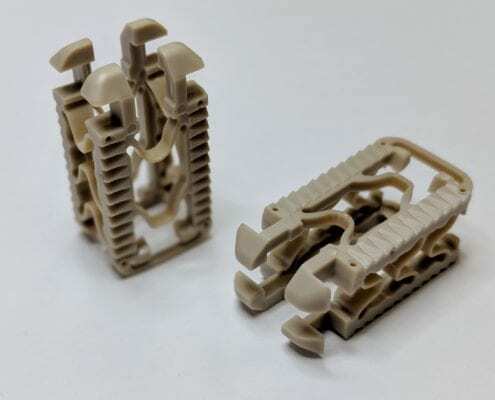 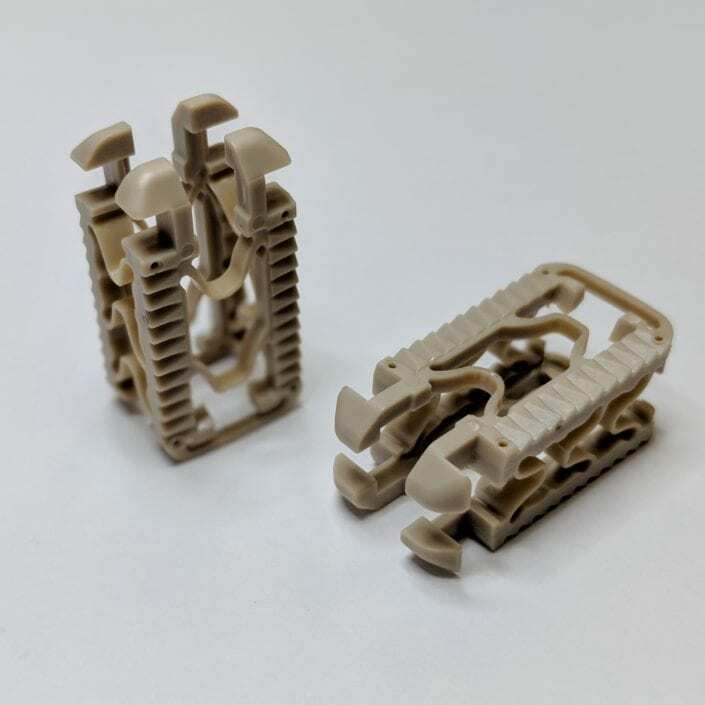 Contrary to common wisdom, we are able to injection mold thin walled, geometrically complex parts utilizing these materials in a direct gated, multi-cavity mold resulting in substantial cost savings.